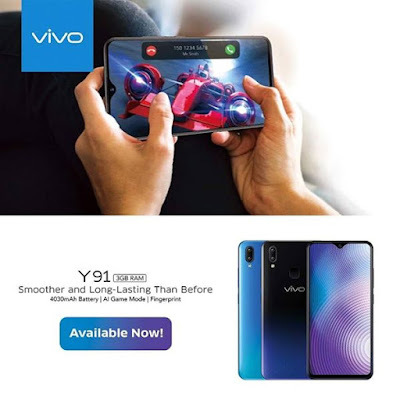 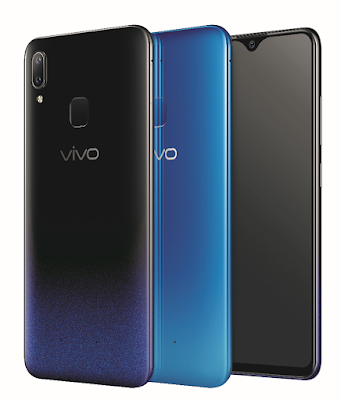 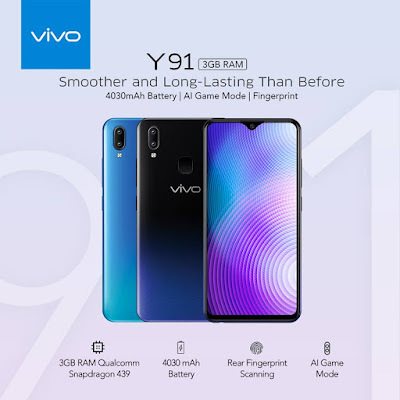 The Vivo Y91 has a trendy 6.22-inch Halo FullView™ Display that let the more details shine with its 88.6% screen-to-body ratio. The 3D curves fit the palm perfectly, for an experience that’s truly irresistible. In addition to a smart design, the Y91 has smart hand gesture controls that make the large display effortless to handle.